Knowledge is Power. When considering salt water pool systems, this statement is especially true. Most pool owners dive right into the purchase of a salt based pool system without doing their homework. Unfortunately, a good number of these buyers end up confused and frustrated. This quick overview of salt water pool systems will help you get a fast start into this new world of salt systems. Before we get into the pros and cons of salt water pool systems, it may be most helpful to establish what they are not. Salt water pool systems are not chlorine free pools. Salt water pool systems are not chemical free pools. 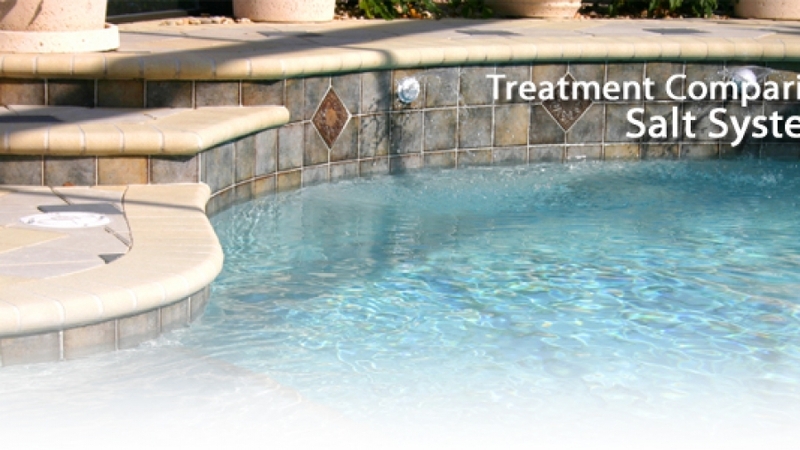 A saltwater pool system makes chlorine, through the process of electrolysis. If you are seeking a pool that is chlorine free, we suggest you review the section on ultraviolet disinfection and hydrogen peroxide pools. Why Do People Install Salt Water Pool Systems? The number one years for choosing a saltwater pool systems is convenience. Lets face it, nobody likes going to the store to pick up chlorine. Why not manufacture chlorine in your own backyard? A saltwater pool system also has the ability to constantly inject a steady stream of chlorine into just about any swimming pool. Although it steadily adds chlorine, most residential salt water pool systems do not have the ability to check the chlorine level in the water, and adjust the chlorine output accordingly. 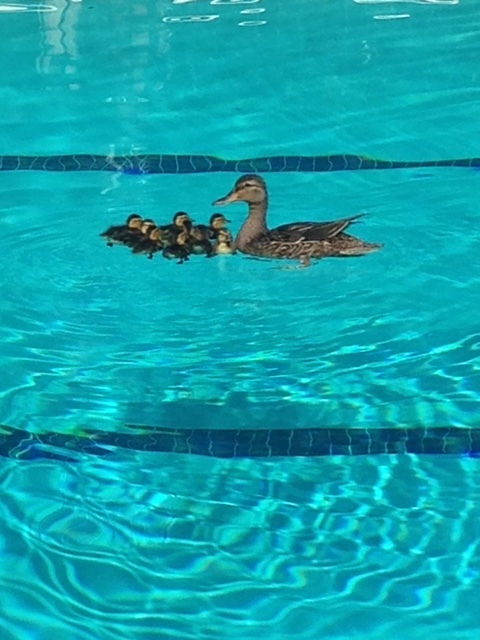 This type of advanced system feature is normally found in commercial swimming pools, where water quality is critical. 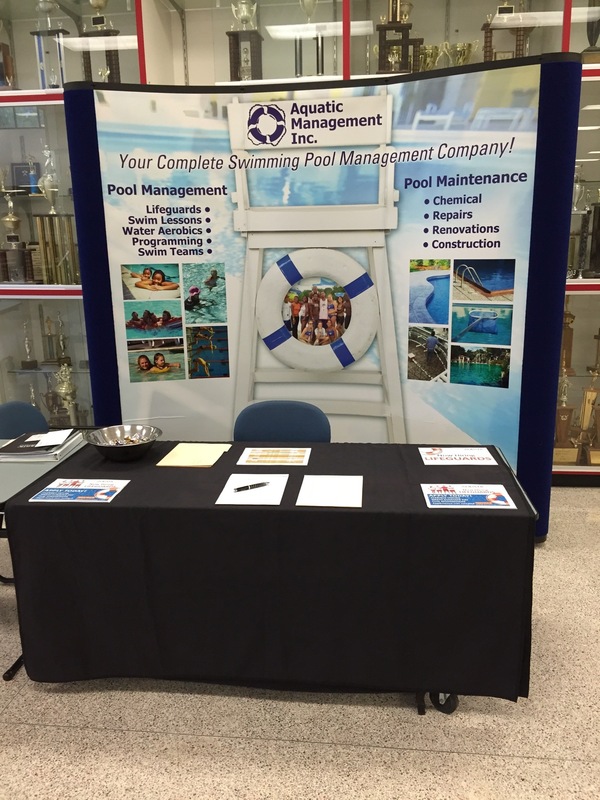 However, some pool automation systems have recently hit the market that can precisely test and control both chlorine levels and pH. Why Do People Not Install Salt Water Pool Systems? While saltwater pool systems have some key advantages, they also come with some disadvantages that every buyer should be aware of. Many of these items in the cons column have just surfaced in the last few years. First, there has been an increasing number of pool owners report that the salt is damaging to pool surfaces including rock coping and plaster. Some types of stone seems to be more affected, like limestone. Also, some areas of the country, most notably the south, seem to be more affected by surface degradation.The issue of surface damage has caused some pool builders to stop selling salt water pool systems. Others are requiring buyers to sign disclaimers explaining that the damage caused by a salt water pool systems is not covered under warranty. There have also been some credible reports linking salt water pool systems to pool equipment damage. All pool equipment, especially if it contains metal parts, is at risk. Some builders are recommending that pool owners with salt water pool systems apply a deck and coping sealant every 3-4 months for protection. 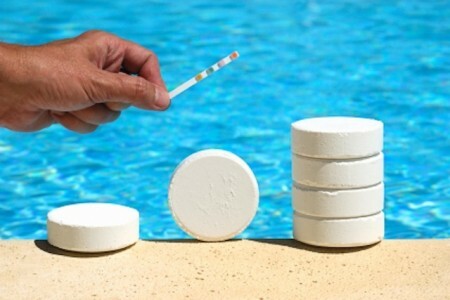 Manufacturers of salt water pool systems recommend that owners maintain chlorine levels of 2-4 ppm. Recent scientific studies have linked chlorine concentrations in this range to health issue that include asthma, allergies, and even cancer. The good news is that all pool owners can lower the required level of chlorine by adding an ultraviolet disinfection system. UV systems leverage the power of ultraviolet light for a pool that is cleaner, safer, and easier to manage.